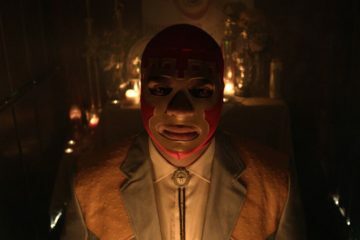 The heist film genre has seen a number of iterations in 2018, as well as genuine re-inventions. The first of which takes the genre to self-referential and self-examining levels with American Animals, a deconstructive entry into the genre with its attention to itself and the history of heist films and their real-world impact. 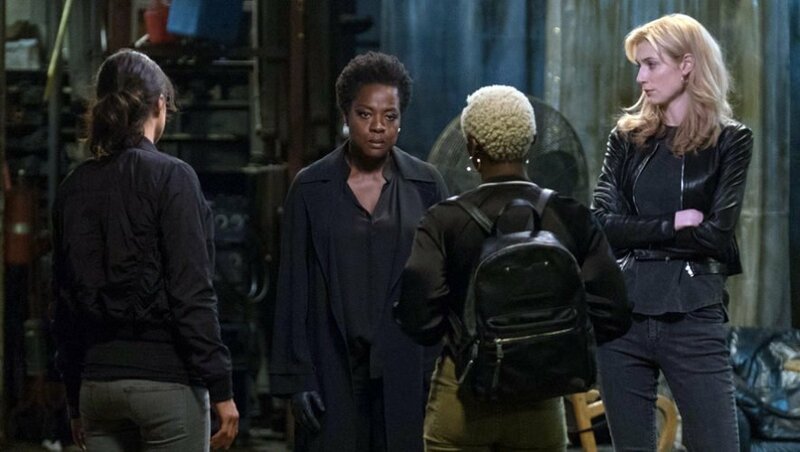 The second is Widows, which has been constantly referred to as a heist film even though it is more of a character-focused drama (though one that indulges in a cinematic unrealness). American Animals and Widows both have their similarities as heist films, as they both centre on a group of completely inexperienced people ambitiously deciding they can pull off a difficult heist. These two heist troupes simply follow an already established plan, whether it’s a note-book full of plans like in Widows or heist films themselves like in American Animals. The central basis of Widows is similarly played out in American Animals, but incidentally, and that is the lack of a romantic partner. The widows are of course grieving, but they are also left suddenly independent and only reliant on each other. The boys in American Animals, although very far from any strong emotion like bereavement, are too seen with zero romantic partners. In fact, they have very little friends and are scantly seen interacting with their family. Both heist groups are insular not just in their secret heist plan, but in most other aspects of their lives, so that their camaraderie among themselves is all the more stronger and more essential. There are two main reasons I prefer American Animals over Widows, each for its value as a drama or comedy. There is far more attention paid by American Animals to the morality of the robbers’ scheme, specifically on the psychological trauma of its potential victims, which Widows pays just about zero attention on. 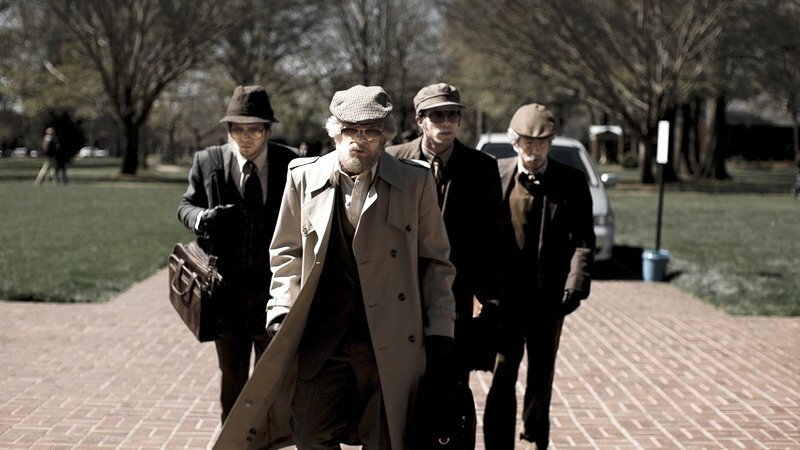 American Animals also has a more authentic, and ergo more comedic, view of the inexperienced robbers executing their big heist, which comes across as cringingly slapstick as opposed to the entirely amateur, yet mostly successful robbers in Widows. I also believe that American Animals comes across as more realistic and more true-to-life because of its slapstick nature, as opposed to the searing uber-seriousness of Widows. As granite-solidly made as Widows is, especially in the heist scene itself that brutishly pits the audience against the wall and holds a knife to their nads, everything that comes after it and brings the film to its conclusion is far too clean for this story about ordinary people suddenly branching out into such outrageously criminal work. There’s the feeling that the film merely wants to posit the idea of women taking over the men’s role and doing it with 100% success. Of course, the issue here is that these particular women are completely out of their element in regards to their men’s crimes. In fact, whilst the heist is being planned in American Animals, they spoof the pitch-perfect rock ‘n’ roll execution that movies like the Ocean’s Eleven series often portrays these heists. American Animals is the film that revamps the heist genre correctly (even though Widows is only a “heist” genre in quotes). It does have the advantage of being based on a recent true heist, and even features the real perpetrators giving talking-head interviews explaining their sides of the story, but it still feels far more like the film that unpacks the heist genre and examines what has been previously left unexamined, whereas Widows only wears the heist genre upon its compelling (and admittedly satisfyingly silly) drama story and characters.